Rewriting Wine 101: Are Vegetarian and Vegan Wines for Real? 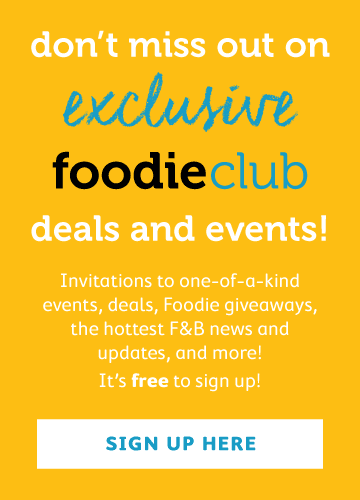 Or is this just a misleading marketing exercise? With vegetarianism and veganism on the rise, there are more and more wines marketed as being suitable for vegetarians and vegans. This really baffles me and confuses and misleads consumers. 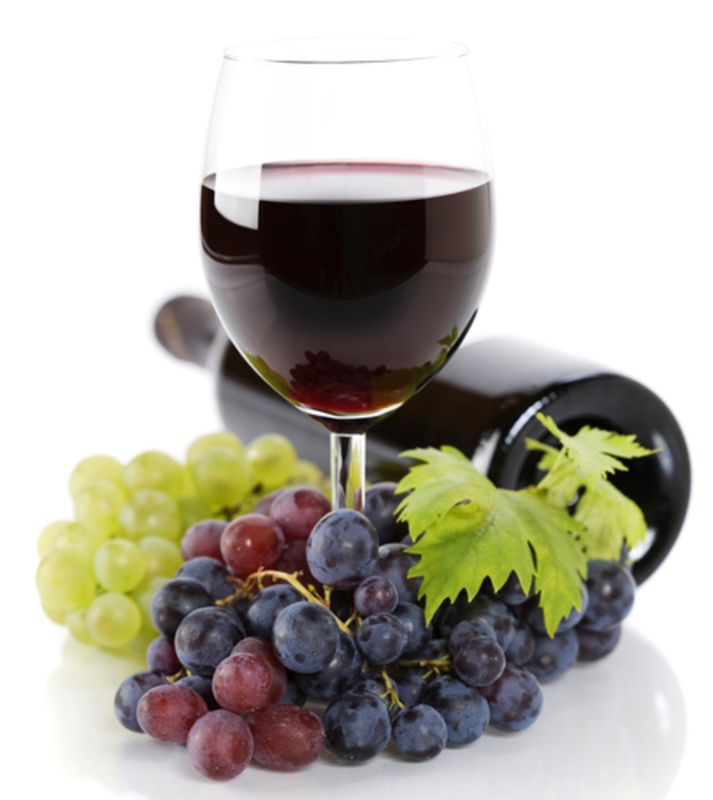 In short, wine is made from fermenting grape juice, so it is naturally vegetarian and vegan. During the winemaking process, winemakers sometimes use fining to remove undesirable substances in wine such as harsh tannins, oxidative elements and microbial organisms, thereby improving the overall visual appeal, quality and stability of the wine. 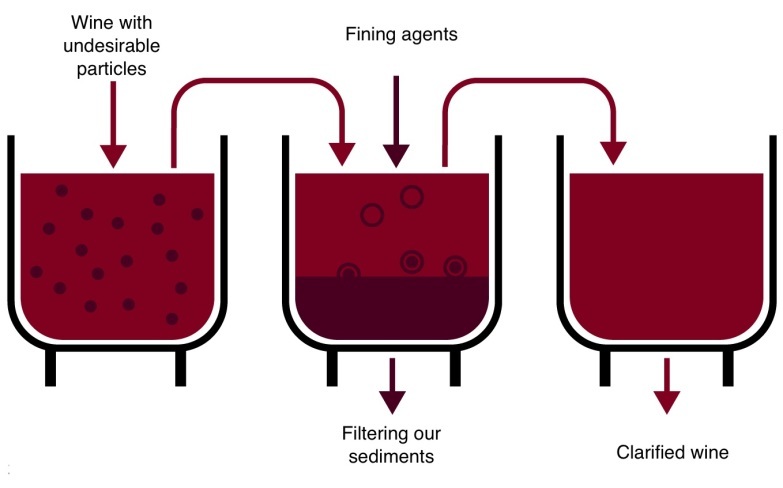 These processes are not necessary, but consumers have to accept the fact that unfined and unfiltered wine may not be bright and clear – there may be sediment and it may be prone to spoilage. A few hundred years ago, egg white was commonly used to improve the taste of red wine. About 2–3 egg whites were typically used in a 225-litre barrel, with the leftover yolks used to make desserts. 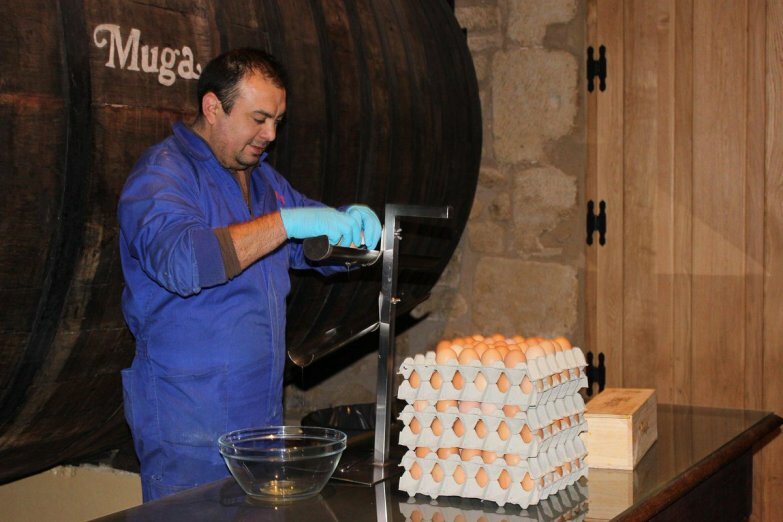 Nowadays, winemakers substitute real eggs with packaged synthetic, organic products such as albumen (egg-white powder), casein (milk powder) and gelatin (from protein). These fining agents bind with the undesirable substances to be removed, which then drop out as sediment. Winemakers remove this sediment by racking or filtering so that it is not found in the final bottled wine. Fining is a science and winemakers do trials and tests to ensure that only the minimum quantities of fining agents are used. However, some countries, namely Australia and New Zealand, have changed their wine-labelling laws and require fining agents that may cause allergies to appear on labels, forcing producers to include “contains milk/egg products” or similar on bottles. This confuses consumers who are not familiar with the winemaking process and who may wonder what has been added to the wine and misleads vegetarians and vegans who may believe that wine contains animal products that they should avoid. 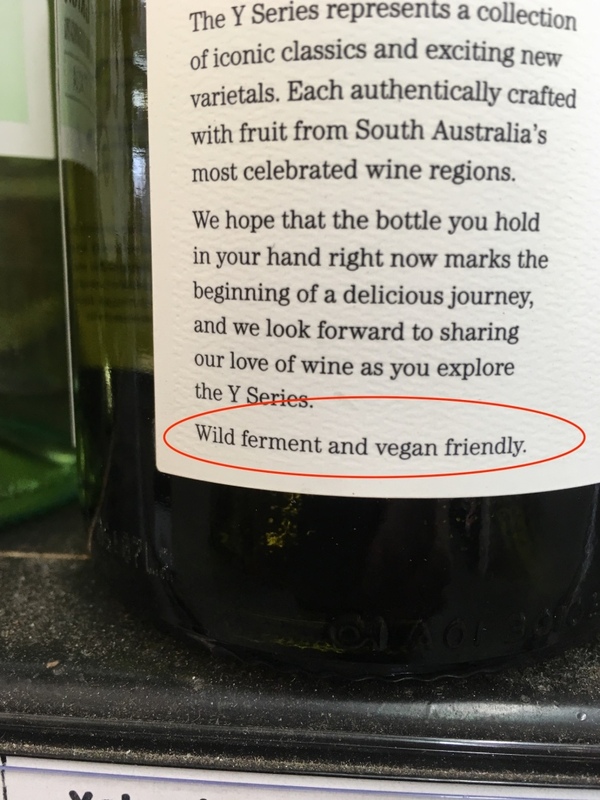 Consequently, some wineries replace their animal-based fining agents with plant-based alternatives, and hence the label “suitable for vegetarians and vegans” comes into to play. While I don’t object to this move, I think it unwittingly reinforces the misleading message that there is non-vegetarian wine. You may ask why other producers do not change to vegetable-based fining agents. I have spoken to some winemakers who reckon that plant-based fining agents are not as effective as their animal-based counterparts and that they tend to strip desirable aromas from the wine. The worst outcome is that some winemakers exploit this labelling and use it as a fear-based marketing tool to promote their wines. 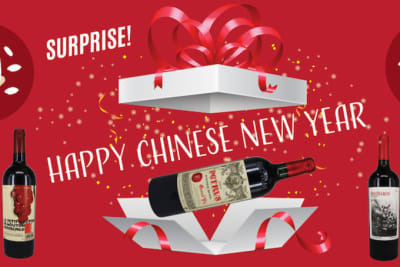 A few years ago, I was at a tasting with a winemaker in New Zealand and not only did he claim that he did not add any milk or egg to his wine, but he also accused other winemakers of adding unethical products to their wines and hinted that these bottles were inferior. A few people in the group were clearly confused and even scared. I was so angry that I started a debate with him in front of all the guests. I want to emphasise that wine is made from 100%-fermented grape juice, so it is vegetarian and vegan friendly. 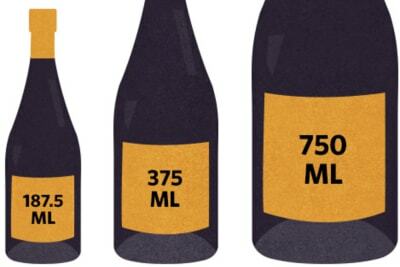 Animal-based fining agents may be used during the winemaking process, but they are removed before a wine is bottled. I respect the views of some vegetarians and vegans that this may not be good enough for them, but I want to debunk the myth that winemakers are evil and that we add all kinds of “unethical” products behind the scenes. Consumers should not blindly believe or make decisions based on half-explained information. Sulphite is another product used in winemaking that misleads consumers. Check out this article – Are Sulphites the Evil of Wine? – to learn more.